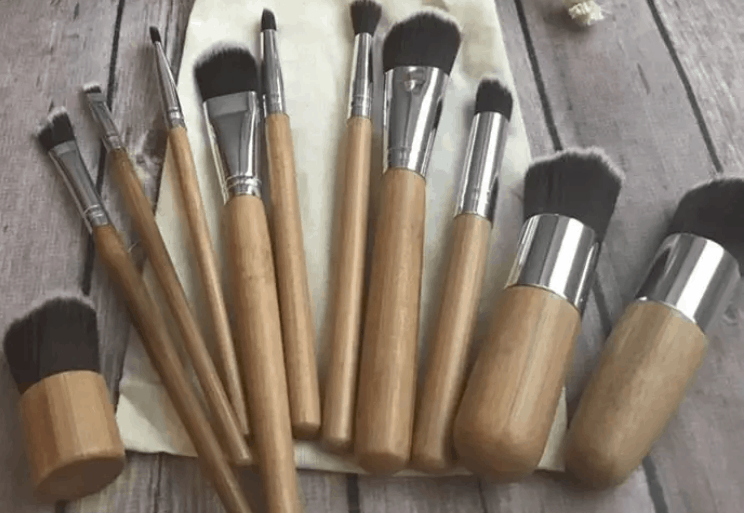 A while back I shared about the new makeup that I have been using and today I see that the same makeup brushes that I have been using are on sale for just $9.99! These brushes are usually $74, so you’ll be getting an amazing deal when you order them here today. 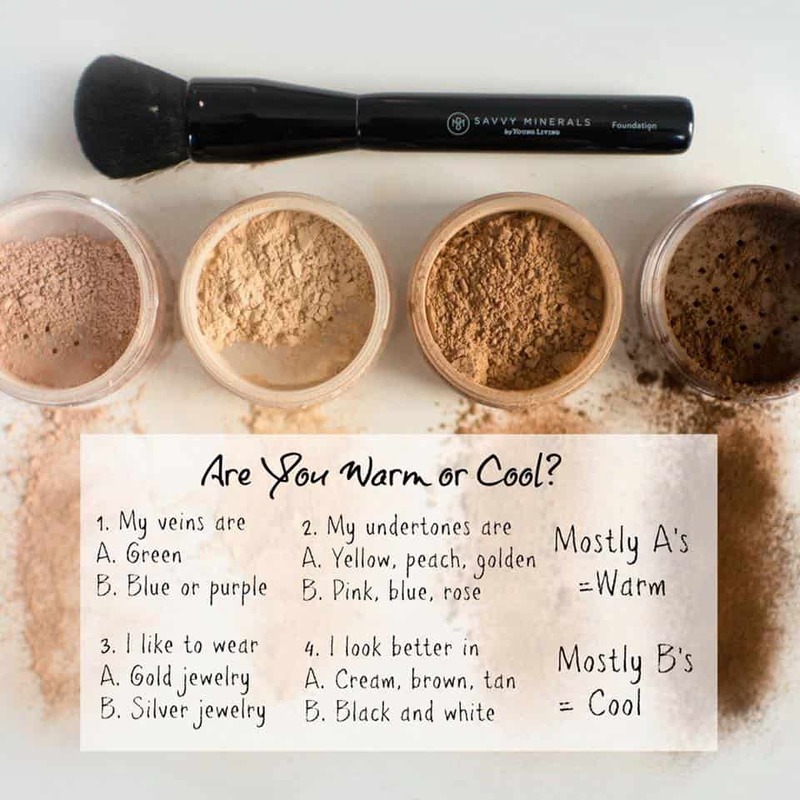 I have been using my brushes for a long time now and they are still in great shape and feel good on my skin when I use them. High-end professional makeup brushes. Real hair and conditioned so they won’t irritate or scratch the skin. 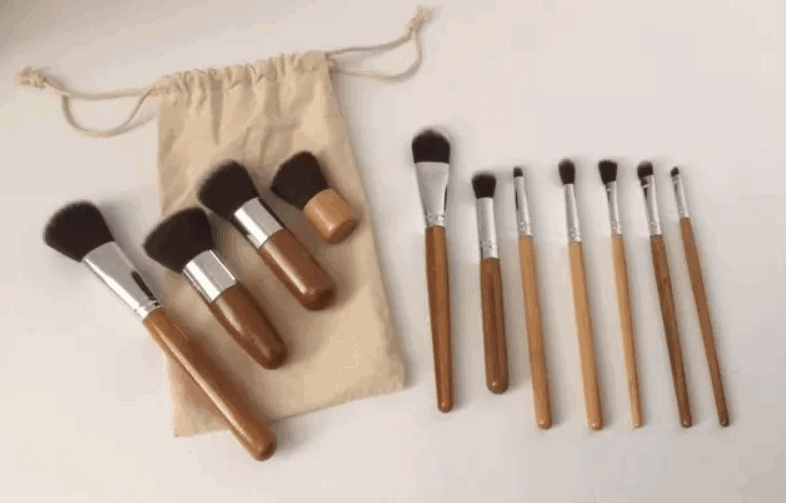 Get your makeup brush set here while supplies last at this price. 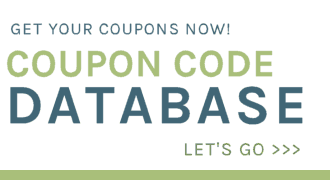 You’ll also receive a bonus wholesale membership which will help you save 24% off any future purchases you wish to make. 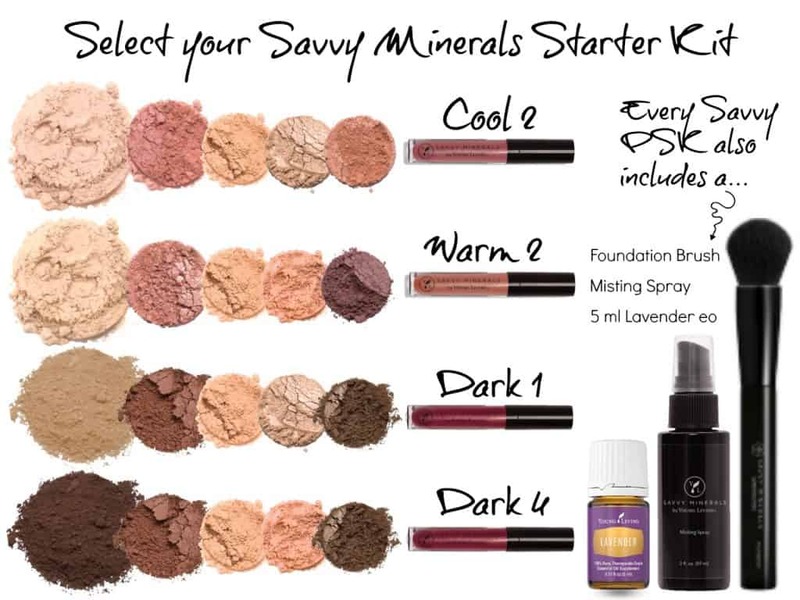 This is a great time to make the switch to a better for your health makeup option. 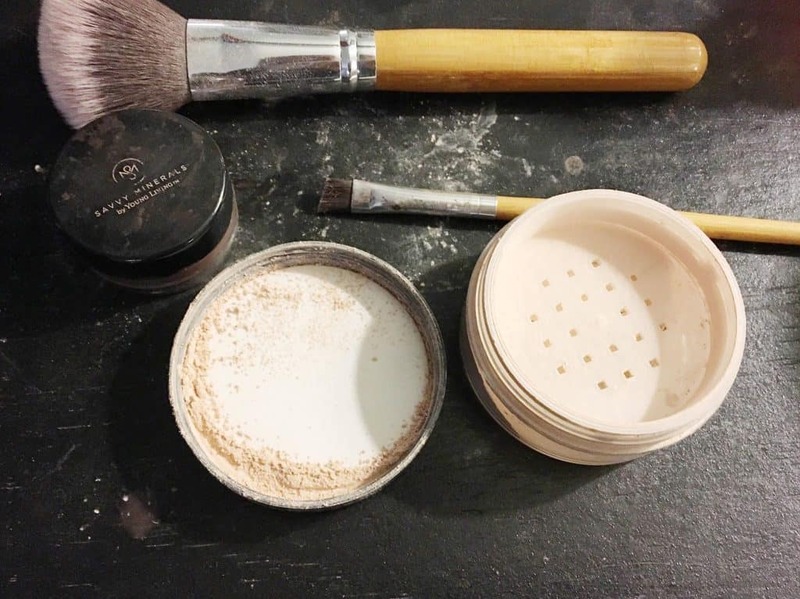 Read more about why I made the switch to this kind of makeup and why I wish everyone would too!